Now that's out of the way, how have you been? How was your 2017? 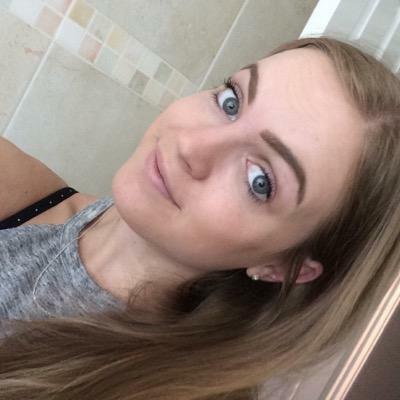 It feels like it's been forever since I posted... It's only fitting that my first post of 2018 is about 2017... right? 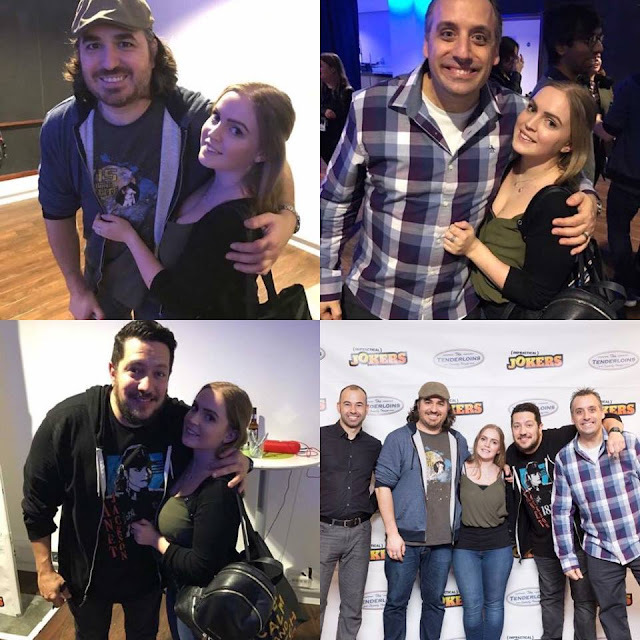 I started off the year travelling the country with Laura, seeing 3 Impractical Jokers shows. Now, I know that sounds crazy but when the tickets got released we got a bit 'booking happy' and after trying our hardest to get Meet and Greet, we finally succeeded. This was honestly the best way I could have started the year. I had waited months and months and it was SO worth the wait.